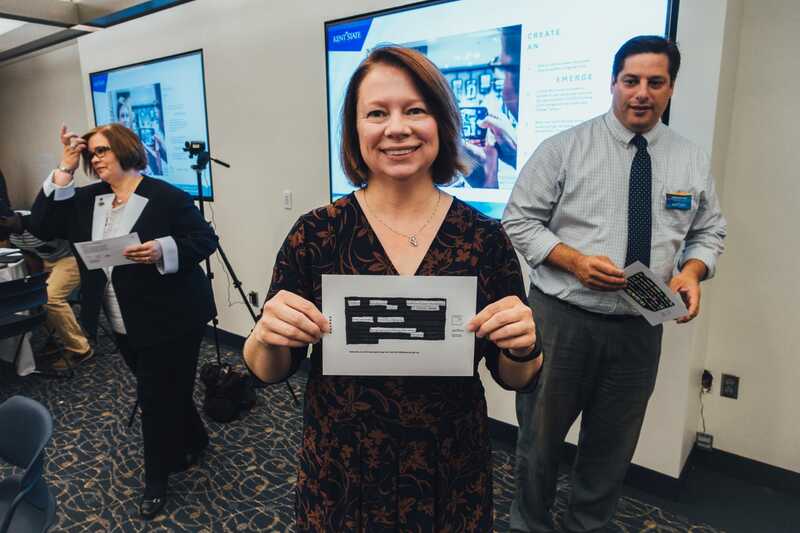 Kent State University President Beverly Warren created the Kent State of Wellness initiative in order to promote a healthy environment campus wide. 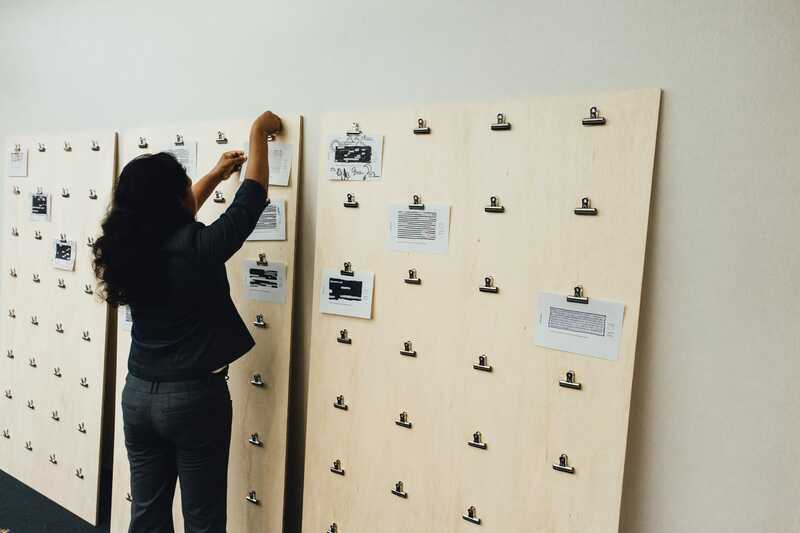 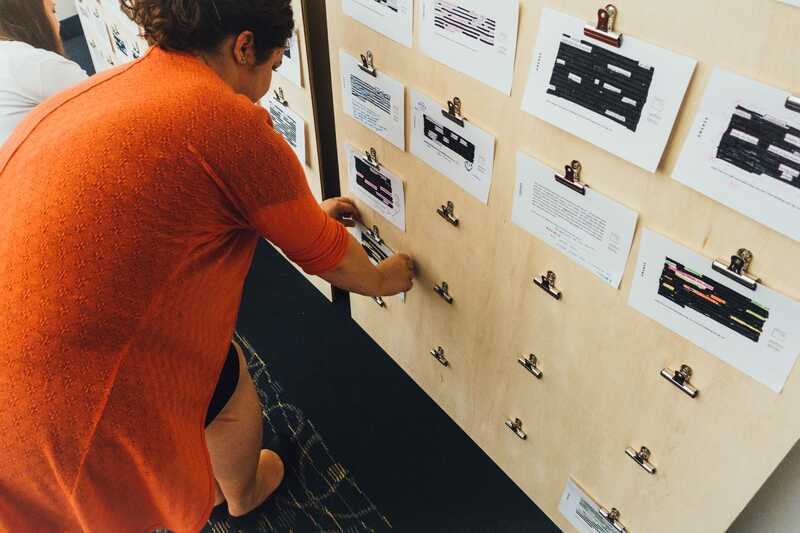 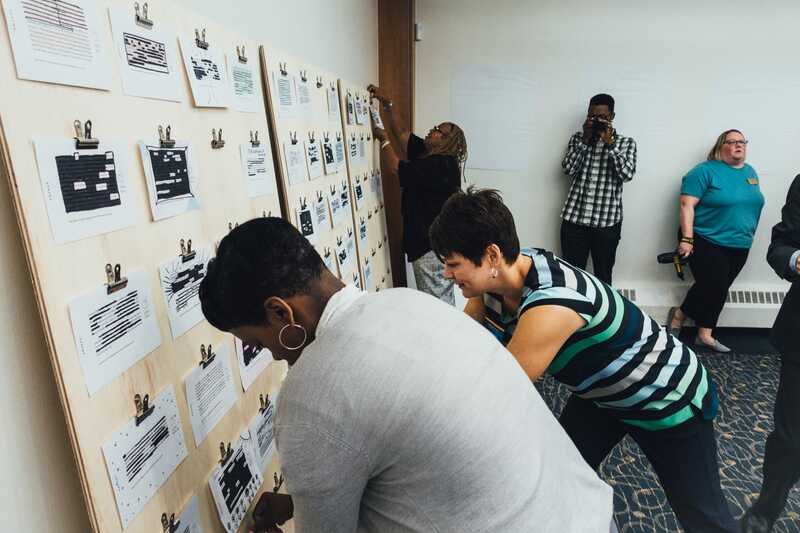 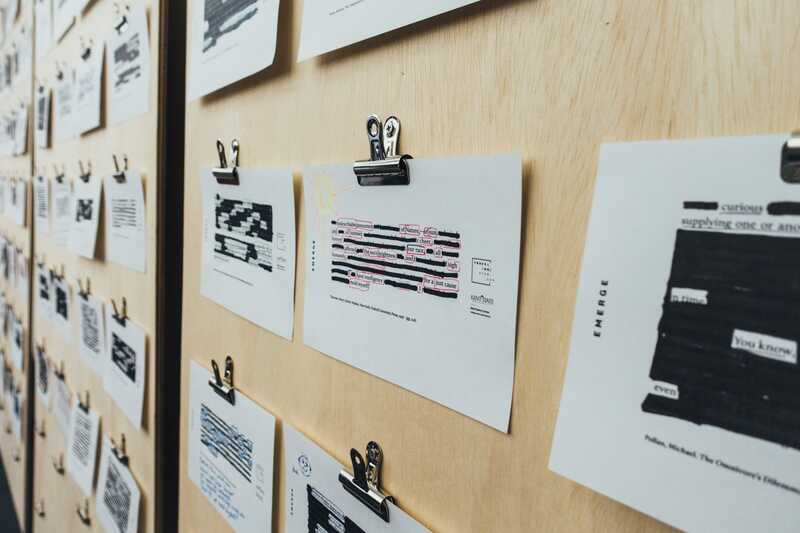 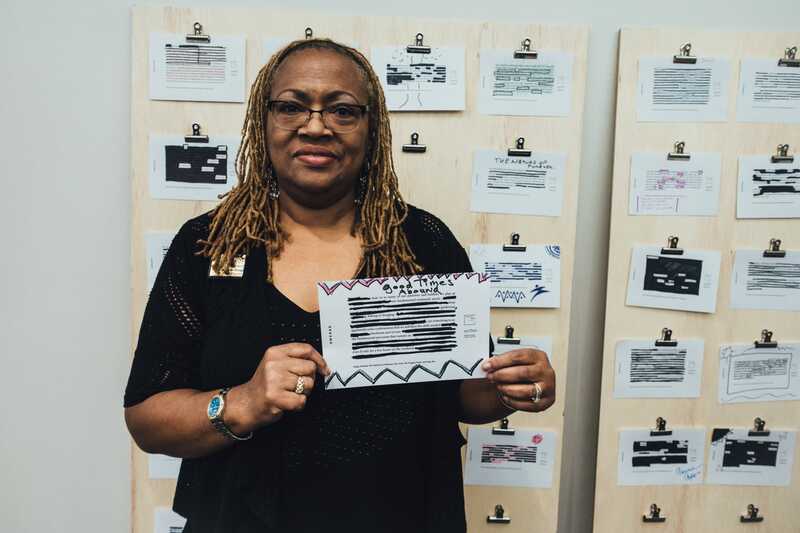 Wick Poetry Center and Each + Every staff helped facilitate a dialogue and meaningful conversation through an Emerge activity where summit participants created erasure poems in response to source text focused on health and the environment. 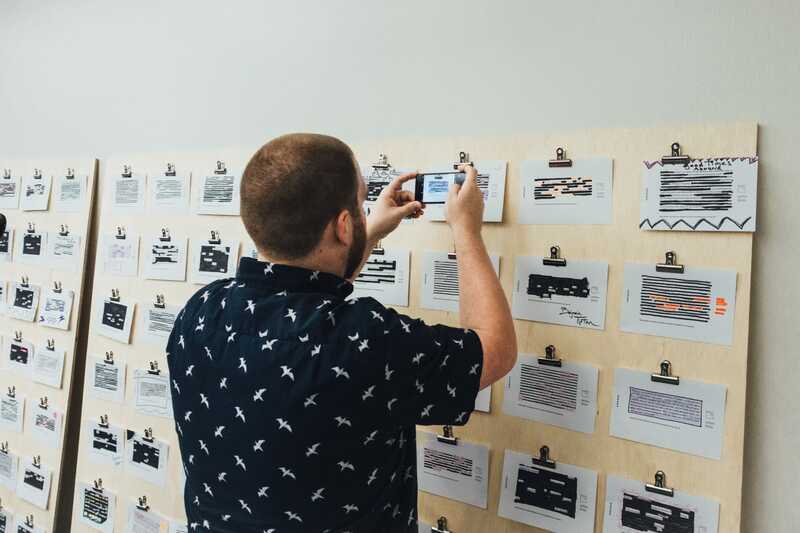 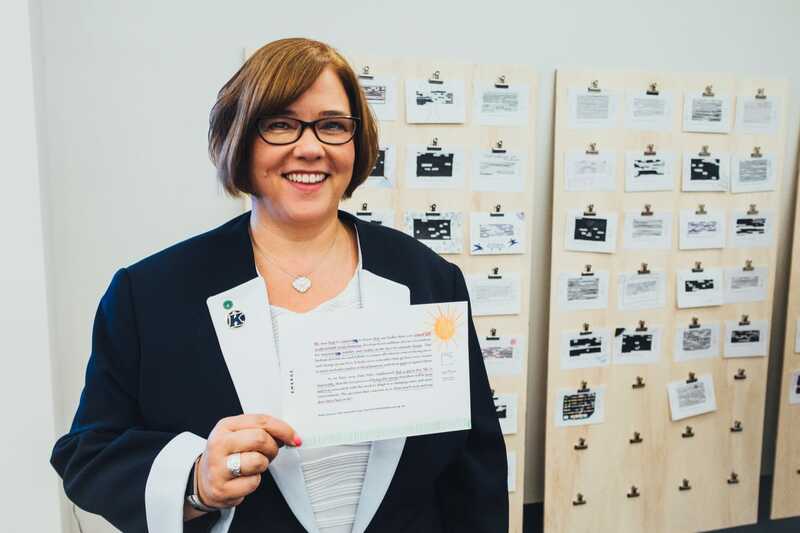 Participants also displayed their poetry on a community gallery wall and shared images through social media, communicating their perspective on the topic of wellness.  We look forward to further partnerships to aid in fostering a culture of health and wellness for students and employees at Kent State University.